Rev Vince is the first you want to be in contact with here at CSLDallas when it comes to Pastoral Care. He has completed his studies in Theology and Pastoral Counseling. He has worked for 40 years in behavioral performance with JCPenney and 30 years in Pastoral Care as an ordained minister in the Catholic Church. He has been a Police and Hospital Chaplain. He is currently a member of the Dallas Community Emergency Response Team and a member of the Richardson Junior Achievement Education Program. Finally, he has been trained and certified in many healing modalities. 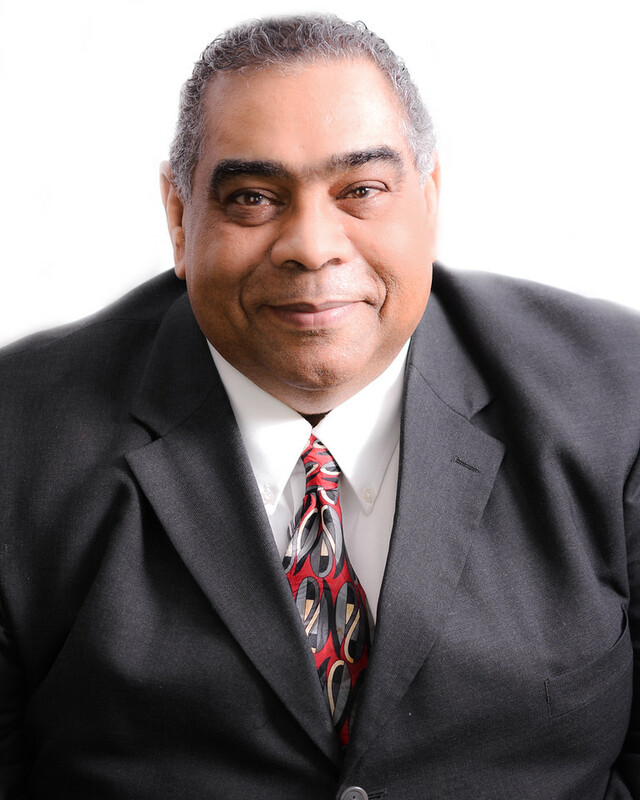 Rev Vince is originally from Brooklyn, New York and is of Italian/Haitian/American decent. He was raised in an Italian/Jewish/Puerto Rican neighborhood, a true melting pot. He is an awesome multi-cultural cook. He is married and the father of 4 children and the grandfather of 7 grandchildren. When he is not working with his ministry to God’s People he is busy with his grandchildren. Rev. Vince is a true person of unconditional love to all walks, choices, and faiths of life.